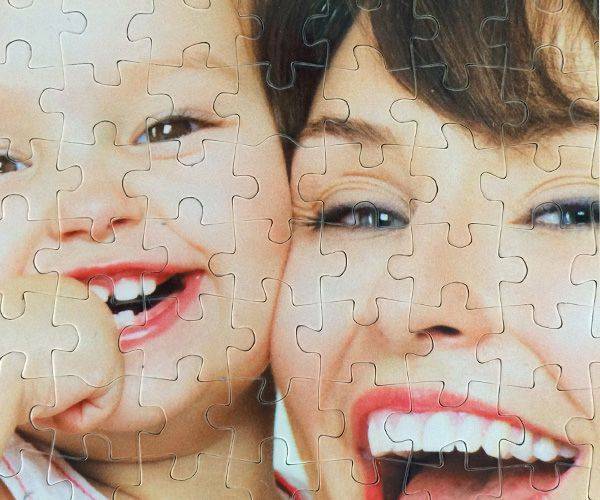 A personalised photo jigsaw puzzle made from 260 pieces is an interesting challenge! 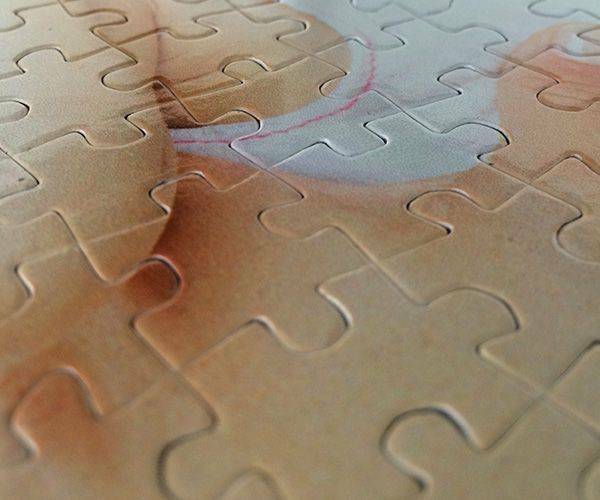 A custom-made puzzle is a nice surprise gift. Personalised picture puzzles are great to give as gifts because they are one-of-a-kind; you can be sure that there won’t be any other jigsaw puzzle like yours. 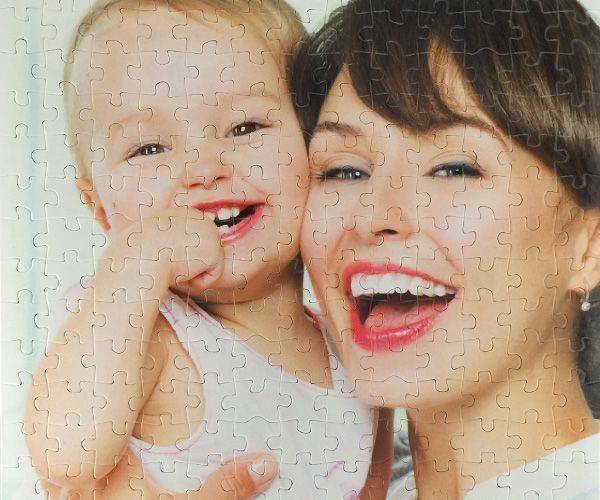 260 piece photo jigsaw puzzle will be interesting challenge for a smart kid! 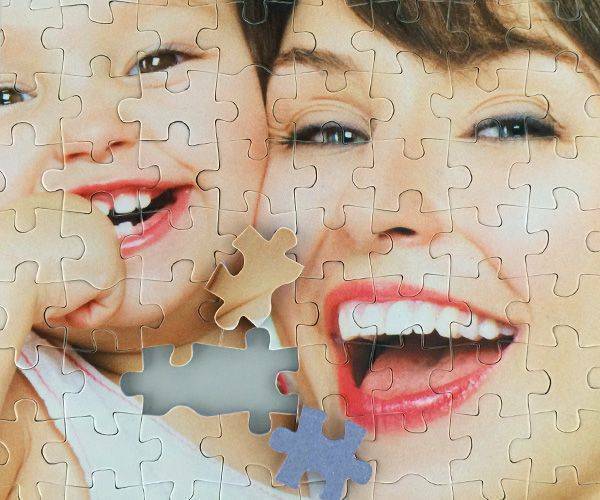 Children love to feel that they can do the same things as adults and for this reason; there is a 260 piece personalised jigsaw. With a picture of someone or something they love to makeup, it will be a way to get them having fun and learning new skills at the same time. Measuring 25 cm x 34 cm, the picture used can be portrait or landscape, and there is a space to insert a special message for the lucky girl or boy. 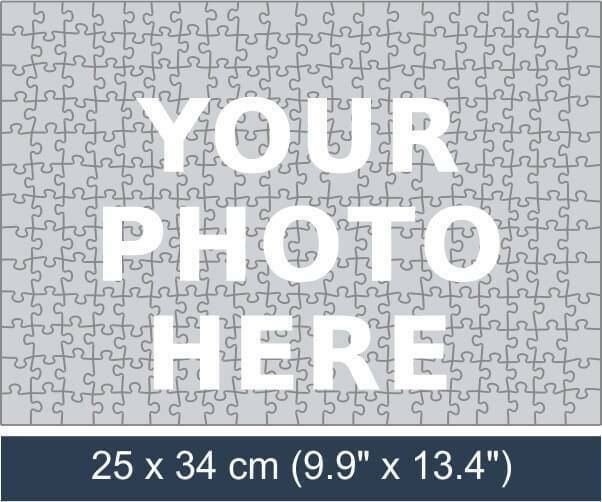 In the same way that larger jigsaws can have pictures other than photographs on, so can the smaller ones. The way that children change their favourite characters is great as another can be ordered once the change is made. Pictures can be taken from the internet and there is a lot of help given when it comes to checking that the resolution is correct. Regardless of the event, the child who receives this 260 piece jigsaw is going to consider themselves lucky to have received it and will want to make it up again and again. The pieces are made of durable Eska graphic cardboard and each one is 2mm thick. The 260 picture jigsaw should take a child long enough to do to make it a worthwhile gift, but not so long that they will get bored and walk away from it. All the information needed for placing the order can be found on the website and you can also find out how long it will take to arrive. Multiple orders can be placed for the same picture, so if there are a number of children around the same age they can all have one and there will not be any arguing about whose turn it is next. Often there are concerns about ordering online, but there are reviews of the 260 piece jigsaw puzzle and all are good. 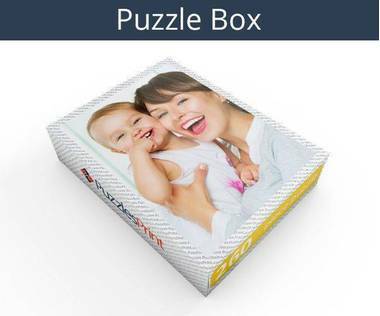 The picture appears on the lid of the box and whatever the event – Christmas, Birthday or just a treat for good behaviour – the jigsaw is going to be well received. To find this specific item, look under personalised jigsaws and you will soon be on your way to placing an order.